The best Pink Lemonade flavor ever? 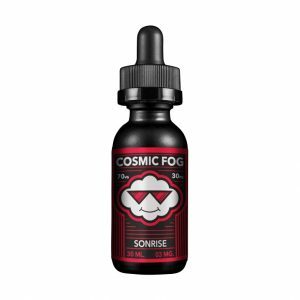 A bottle of e-juice with one of the best Pink Lemonade flavor ever! Yes, it is the Pablo by Modus Vapors. Do you like drink flavors? Then don’t waste your time on searching for an ideal drink flavor. The Pablo e-juice is already here. It will provide you a refreshing slightly sweet, slightly tart taste. 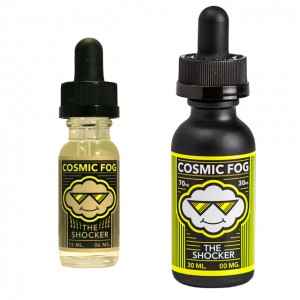 A perfect flavor for all-day vaping. Moreover, Modus Vapors has developed this e-juice with high VG contents yet very intense flavor. So it allows producing large clouds of vapor. A combination of delicious flavor and great vapor production makes the Pablo e-juice a highly desirable option to try. The Pablo has one more thing, which will please you. It is an aesthetically pleasing look of the bottle. 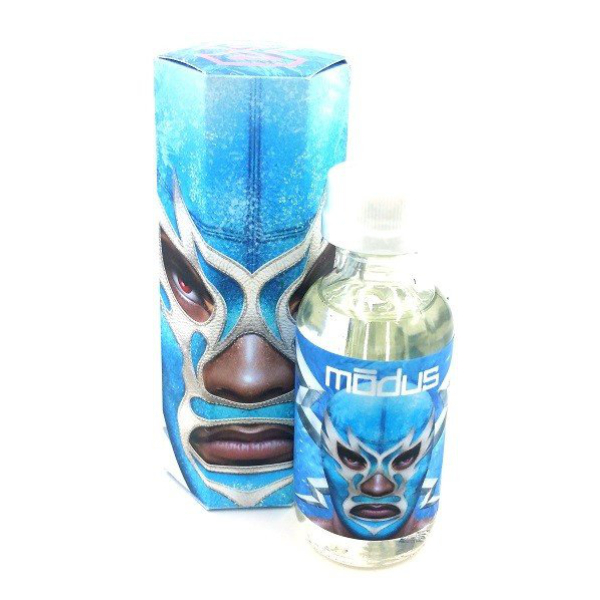 A cool and creative design is one of the major characteristics of Modus Vapors brand. By the way, this creatively designed bottle has a 60ml size. As well, to ensure more safety it has a child-resistant cap. What is more, the Pablo e-liquid comes in different nicotine levels. You can choose 0mg, 3mg, 6mg or 12mg option. All in all, the Pablo combines delicious pink lemonade flavor, huge clouds production and a creative design to make your vaping experience incredibly pleasant.